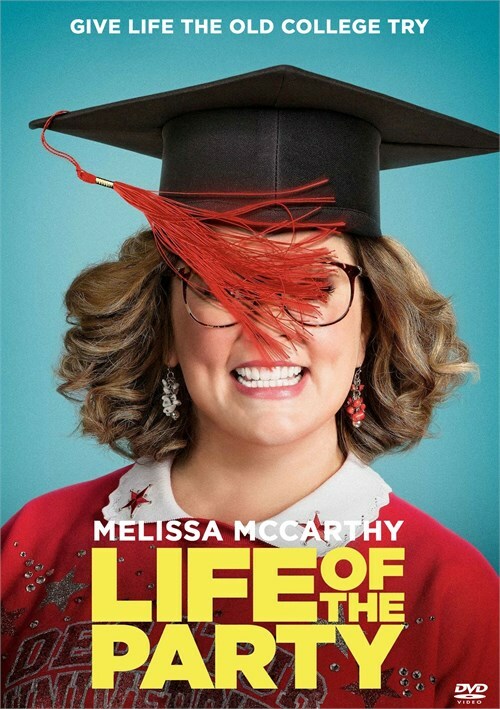 When her husband suddenly dumps her, longtime dedicated housewife Deanna (Melissa McCarthy) turns regret into re-set by going back to collegelanding in the same class and school as her daughter, whos not entirely sold on the idea. Plunging headlong into the campus experience, the increasingly outspoken Deannanow Dee Rock embraces freedom, fun and frat boys on her own terms, finding her true self in a senior year no one ever expected. Review "Life Of The Party"
Reviews for "Life Of The Party"